The quality of our work is unsurpassed. Our dedication to craftsmanship permeates every project detail from material and hardware selection to the seamless integration of your design with your home's unique architectural character. Penn Contractor's devotion to client satisfaction is legendary. 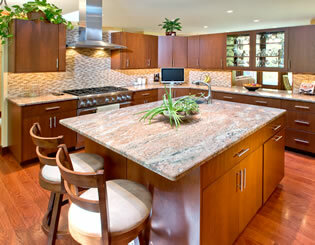 We provide a concierge-level home remodeling experience for every client. Our meticulous Discovery Phase ensures that our Design/Build experts translate your remodeling goals into tangible remodeling outcomes. Our process ends with a 5-year guarantee and our lifetime commitment to serving your home remodeling needs.